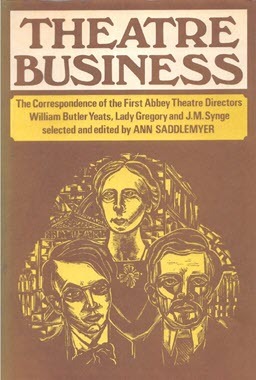 Although the Abbey Theatre directly evolved from the Irish Literary Theatre, its foundation in 1904 was as much a landmark in theatre history as it was in the evolution of the Irish Literary Revival. It proved to be an inspiration for the founding of other national theatres, as well as the little theatre movement in America and throughout the world. The Literary Revival had many notable figures, but three stand out. These were the first directors of the Abbey: W. B. Yeats, poet, dramatist and later a Nobel Prize-winner; J.M. 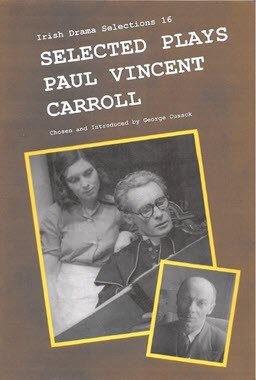 Synge, the greatest dramatist the Abbey produced; Lady Gregory, folklorist, a developing dramatist, and, as Sean O’Casey called her, the Abbey’s fairy godmother. To these, of equal importance to the Abbey, must be added Miss Annie Horniman of the tea family, whose money, advice and active support was equally essential during the early years.